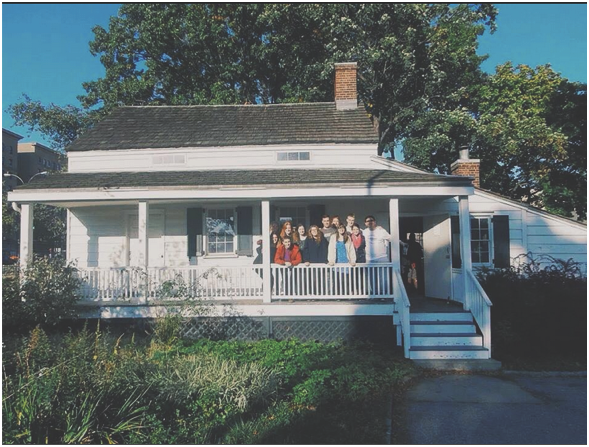 On Saturday, October 25, my Global Outreach team and I walked over to the Bedford Community Refuge House, where we would spend the weekend for our retreat. Each Global Outreach team is required to go on a retreat before departing for their domestic or international trip. Retreats for Global Outreach are typically held at off-campus Fordham retreat houses; Bedford Community Refuge House, located at 2715 Bainbridge Avenue in the Bronx, is a popular choice because it’s close to campus. The Refuge House has a kitchen, over ten bedrooms with bunk beds, bathrooms, and two community rooms. Our team did not spend all of our time on the retreat in the Refuge house, though. 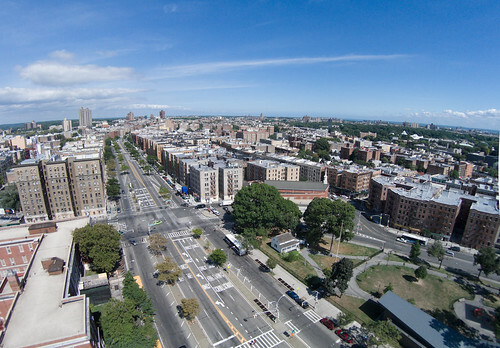 We walked around the area outside the Refuge to get some fresh air and to gain a better sense of the Bronx outside Fordham’s gates. 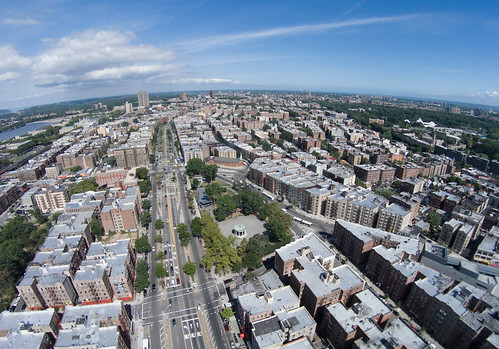 The majority of Fordham students are guilty of never exploring the Bronx because of its social stigmas. Wandering around the Bronx, my team and I happened upon the Edgar Allen Poe Cottage at 2640 Grand Concourse. This historic landmark is where Edgar Allen Poe, one of the country’s greatest writers, lived for the last few years of his life. He actually wrote some of his best poems there— “Annabel Lee.” “The Bells,” and “Eur.” “The Bells,” in particular, were written about Fordham’s very own church bells, which have been ringing since the university’s construction in 1845. Everyone familiar with Edgar Allen Poe should visit his last place of dwelling, pictured here. Near the Edgar Allen Poe cottage is the Kingsbridge Armory, which was active in the war effort housing an arsenal of weapons throughout World War II. 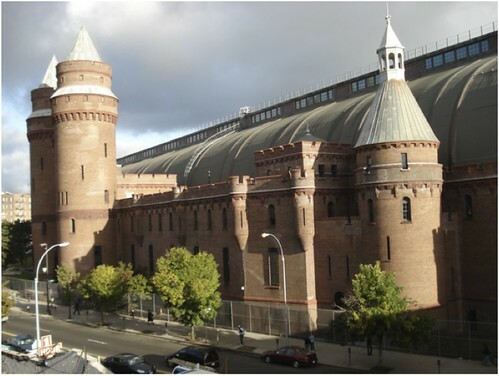 The Armory is a massive and beautiful building built in the 1910’s and remains one of the largest armories in the world. It’s sad how no one, out of the 12 of us on my team, had seen or even heard of the Armory. I believe that all Fordham students should wander off campus, not by themselves, to see and appreciate this historic monument. The Armory has been vacant for the past few decades, but different movie companies have used its 5-acres that it encompasses to film. 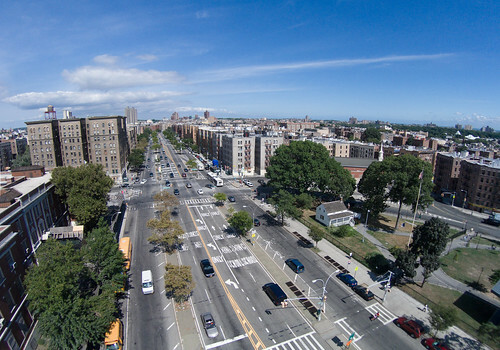 Some scenes in the popular Will Smith movie “I Am Legend” were filmed in the Kingsbridge Armory. Also, a major project will soon be underway in which the Armory will be transformed into the world’s largest indoor ice rink arena. Last year, the professional hockey team, the New York Islanders, agreed to use the future arena for their practices. With permission from the City Council, the Indoor Ice Center hopes to open its doors in 2017. 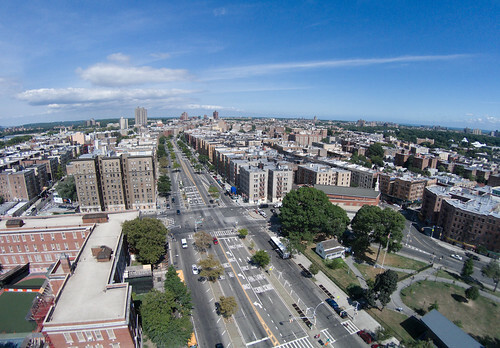 This historic structure, which is pictured below, is a must see for anyone living in the Bronx or attending Fordham.